This October, Cebu Pacific (CEB) begins full implementation of Juan Effect, its 3-pronged sustainable travel and tourism program in support of environmental initiatives in the Philippines. 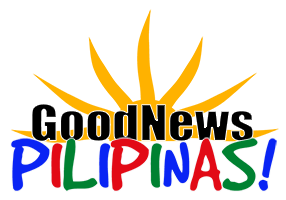 To complete its advocacy, the local airline has replaced non-recyclable plastic cups, spoons, forks, and stirrers with alternatives that are ecology-friendly on all its domestic and international flights starting October 1, 2018. 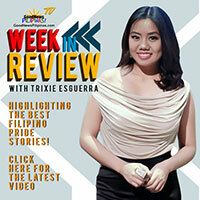 CEB had earlier begun work with government agencies to implement solid waste management plans in communities with the pilot area in Siargao amidst the peak tourist and surfing season in September. 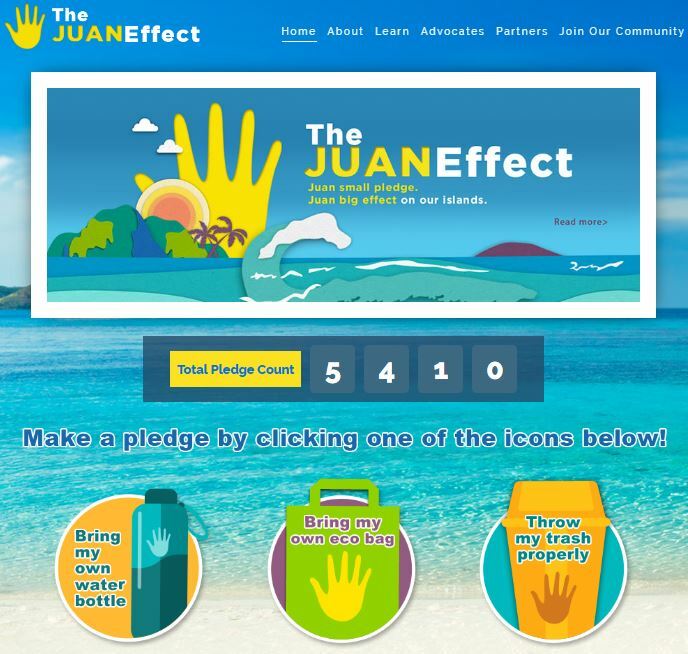 Its Juan Effect website had also started its online campaign to get people to pledge to help in the preservation of the Philippines’ tourist destinations by encouraging travelers to bring their own eco-bags and bottles to reduce plastic waste, and to properly dispose of their trash. CEB subsidiary Cebgo will also be included in the shift to eco-friendly utensils for inflight meals and refreshments. The initiative is expected to reduce inflight waste currently pegged at 18,500 pieces of plastic spoons and forks, plastic cups, and plastic stirrers daily across about 400 daily flights across 37 domestic and 26 international destinations, according to the CEB statement. 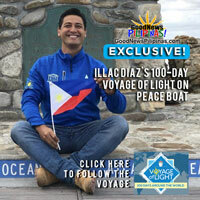 “Part of the Juan Effect program is looking at the way we do things at Cebu Pacific. We want to cut down on our use of non-recyclable plastic to only what is necessary, and are committed to rolling out more initiatives to help protect our planet and ensure that we operate sustainably,” said CEB president and CEO Lance Gokongwei. The Juan Effect program of CEB is implemented in partnership with Department of Tourism (DOT), together with the Department of Environment and Natural Resources (DENR) and the Department of the Interior and Local Government (DILG).